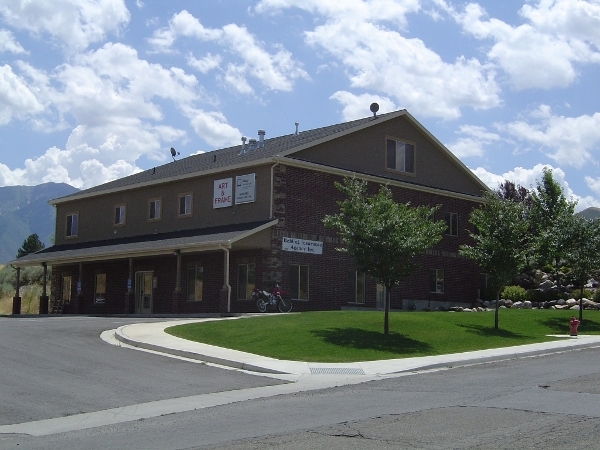 About Us - Behling Insurance Agency, Inc.
We’re an independently owned and operated insurance agency with three offices in Utah and we serve individuals and businesses. We’re local so we know the communities that we serve. We involve ourselves in these communities so that we can get to know them and also so that we can serve them better. We also love helping people, and this is one reason why we’re insurers. Another reason why we’re insurers is that we love combining local knowledge with insurance knowledge. Enjoying our work enables us to deliver the best products and services. We insure individuals who have different needs and we insure different kinds of businesses. We write a lot of farm insurance but we can write a complete policy for the right price for anyone. We have a farm program that keeps virtually any farm or agribusiness in Utah secure. Through this program we provide tailored solutions, and these solutions meet all of the needs of each of the farmers and/or agribusiness owners whom we insure. We’re the only AFIS-designated agency in the state, as an AFIS-designated agency we’re able to customize the farm insurance solutions that we provide in ways that provide complete protection in cost-efficient ways. We serve individuals with the same attention to detail and consideration for specific needs that we serve farmers. We serve businesses in the same way that we serve individuals, and as a result the people and commercial operations that we insure get the solutions that they need for the right prices. We package insurance whenever we can, and this saves clients time and money. We’ll package insurance for you if possible. To learn more about how we can do this, speak with an agent. We involve ourselves in the communities that we serve so that we can give back and so that we can get to know people and organizations better. We’re members of the Payson Kiwanis Club, which helps the Payson High School Key Club, and we’re members of the Payson/Santaquin Area Chamber of Commerce. We support Farm Field Days, 4H, and FFA. We also support local Boy Scouts and the Nebo Foundation. The hands-on approach that we take to being involved in the communities that we serve is similar to the approach that we take to delivering products and services. We work closely with clients in order to create the best solutions, which we monitor once they’re in place. We manage risk and claims and were reachable at almost any time. As a result, our clients get what they need, are always supported, and can get important information whenever they want to.